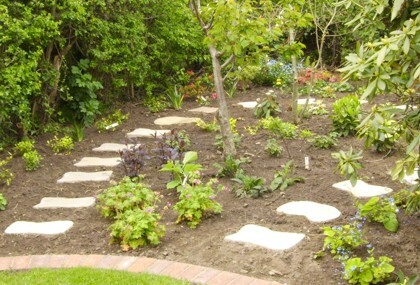 Your Garden provides garden designs, planting and garden makeovers for domestic and commercial clients. We offer a comprehensive range of outstanding garden design services for all types of project regardless of complexity or scope. 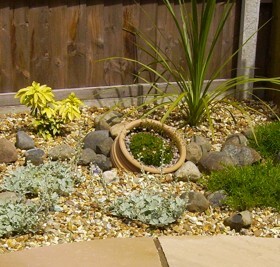 Our designs come in two main categories to suit all sizes of garden and all budgets. Find out more. From designing a new planting scheme to planting a new border and sourcing new plants we can help. No matter how large or small the project, from themed domestic borders to communal gardens and commercial spaces we can help you create a dramatic statement with plants. Find out more. We offer a complete project management service, working with our approved local contractors, to implement the design, construction and planting of a garden. 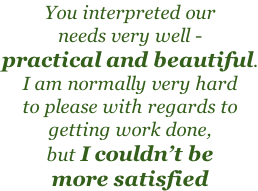 From initial design brief to final planting we manage the creation of your new garden for you. Find out more. Your Garden also undertakes commercial projects of varying size and scope. 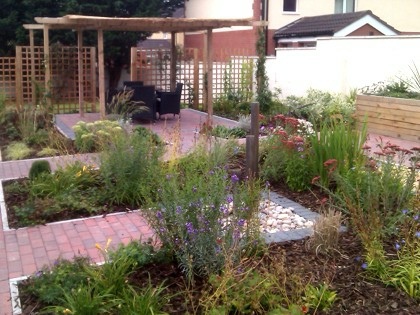 From planting small areas outside offices, pubs and restaurants to a full garden design and build commission for a sensory garden we can help you make the most out of the outdoor space available to you. Find our more.